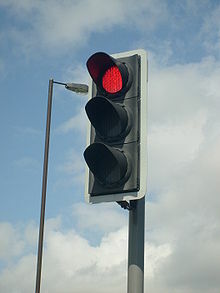 ↑ The meaning of traffic lights/red green and amber robots – South Africa. ↑ "Traffic Lights Sequence". drivingtesttips.biz.